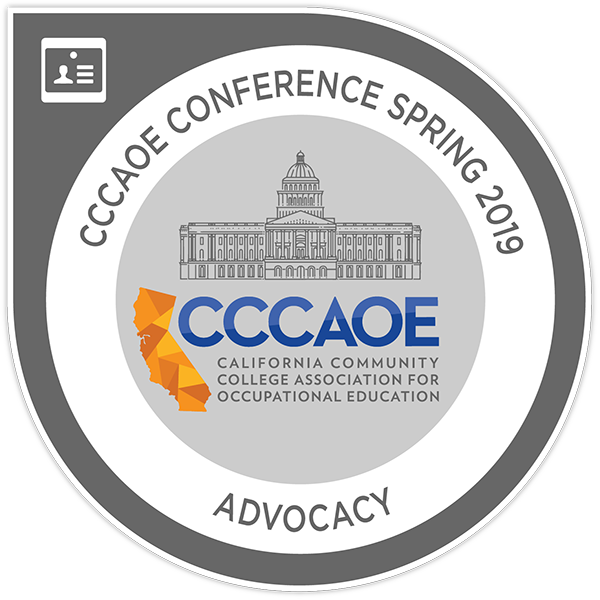 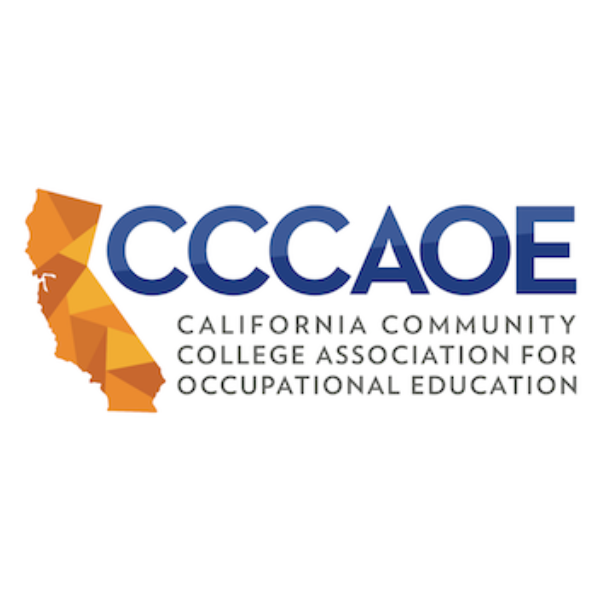 The California Community College Association for Occupational Education has been recognized as the premier source of leadership and advocacy for career and workforce preparation. Our mission is to provide leadership for occupational education and economic development professionals involved in workforce development and the enhancement of California's position within a global economy. 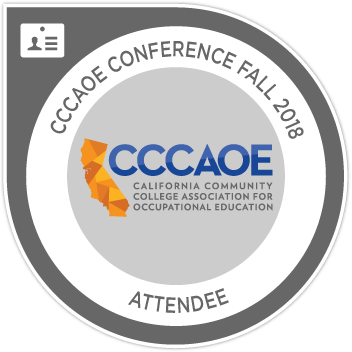 We accomplish this by developing effective leaders at the local, regional and state levels.